Above & Beyond creates luxury-inspired and extraordinary weddings that surpass your imagination. Every couple has a unique concept of how their special day will evolve, and we will work closely with you to customize the wedding of your dreams. 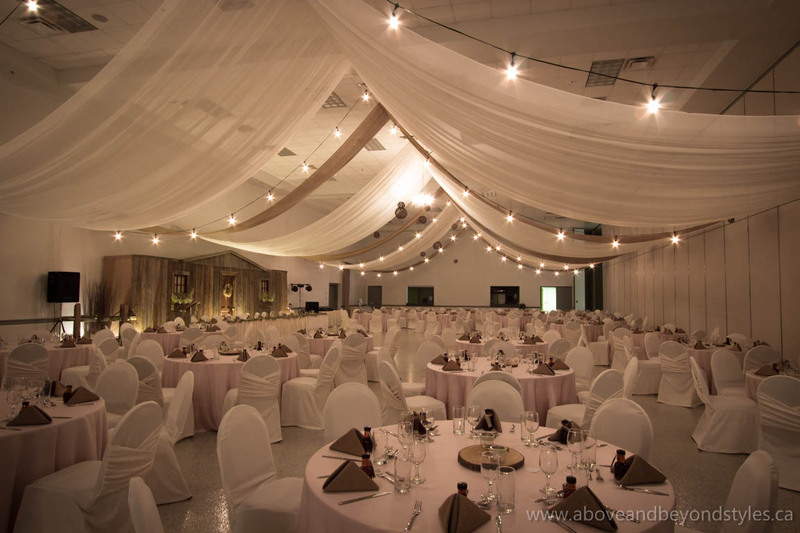 Above & Beyond offers anything from linen rentals to full room transformations and everything in between. 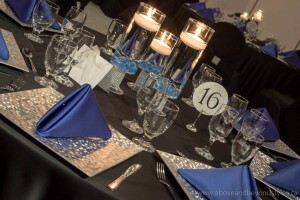 We are accustomed to working with a wide range of budgets, and we will create an atmosphere that delivers an experience “beyond” your expectations. St. Marys Stone Willow Inn tent wedding. Our design team consists of creative perfectionists that believe each wedding is a special moment in time that deserves expert care and attention to every detail. 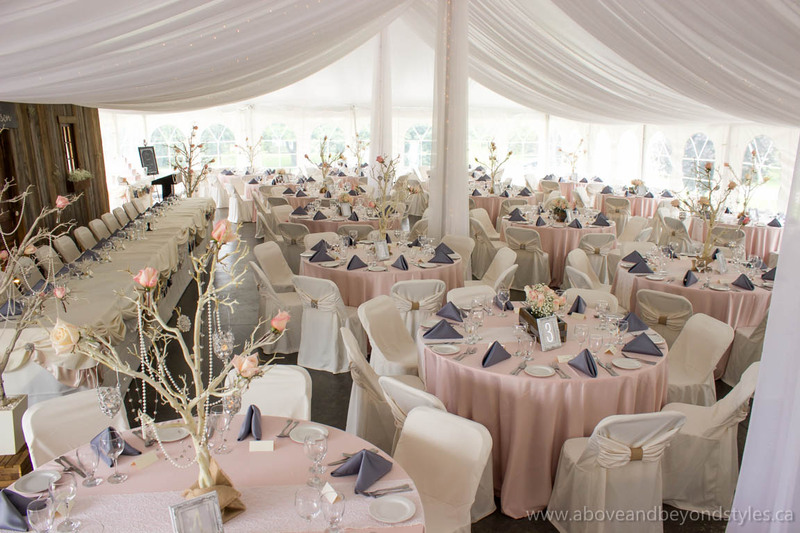 Your guests will experience a flawless setting, whether your theme is elegance and glamour, classic vintage, rustic country, or your own unique style. We will always go “Above & Beyond” to create a memorable and lasting impression! Make an appointment for a free, no-obligation consultation with our Creative Director at our Stratford studio. The studio showcases beautiful inspiration and decor with everything available at our fingertips to give you an incredible visual experience. It is the perfect space for us to collectively bring your vision to life.